Amp up your chopping game with our Super Thin Index Slimline Chopping Boards. Easily move food from the chopping board to the pan with this fabulous and flexible set. 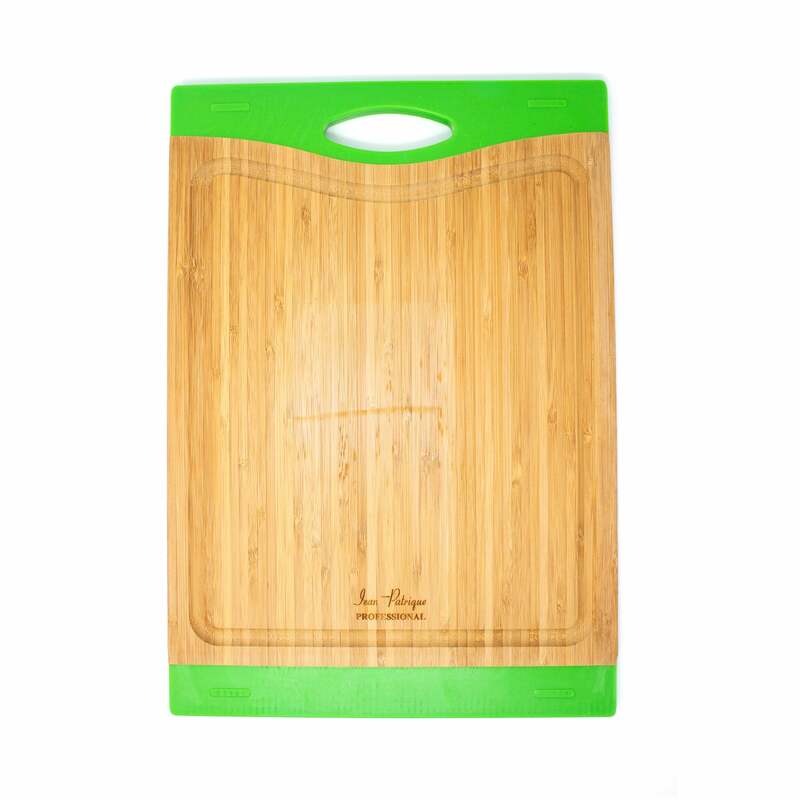 Lightweight yet tough, these boards are specially designed to help you move food into a pan or bowl quickly and easily. Featuring food symbols and colour coded to help avoid cross-contamination, these mats will handle all of your chopping needs. Super thin and super sturdy at only half a millimeter thick. They are easy to store, easy to clean and an essential for any kitchen. LIGHTWEIGHT – Working with our Super Thin Index Slimline Chopping Boards will be a walk in the park. They're so lightweight, you can carry them everywhere you go without noticing. COLOUR CODED – 4 differently coloured and coded boards to help avoid cross-contamination of foods. TOUGH AND RESISTANT – Even though our chopping boards are thin and lightweight, they remain incredibly tough. Built to withstand the heaviest knife action. STORAGE FRIENDLY – Flexible and slim, easy to store. EASY TO CLEAN – Dishwasher friendly, or clean in seconds with warm soapy water.